To give you the opportunity to photograph an athlete that captures the spirit of the sport and the subject. To gain experience in doing research and developing techniques for on-location lighting. Develop the skills required to produce unique images that capture a subject. Photograph an athlete. 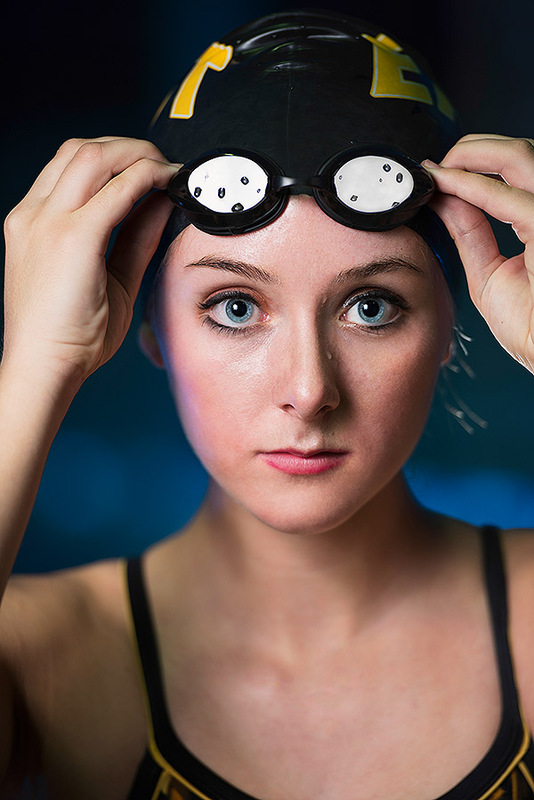 The image must use at least two off camera strobes (effectively) and show the athlete, the venue and the sport. Fantastic focus on the eyes. Beautiful shot!!! Thank you so very much Nora. Please have a healthy and happy holiday season.